Midlands Lubricants Ltd pride ourselves on being there for you, to help you choose the very best oil for you. Whether it be Tractor Engine oil, Transmission Fluid or Hydraulic Oil we are here for you to help with all your lubrication requirements. Midlands Lubricants Ltd offer a complete range of Synthetic, Semi-Synthetic and mineral Agricultural oil at the very best prices. Midlands Lubricants – Agricultural Products. General Farmyard equipment – Lubricants, Greases. 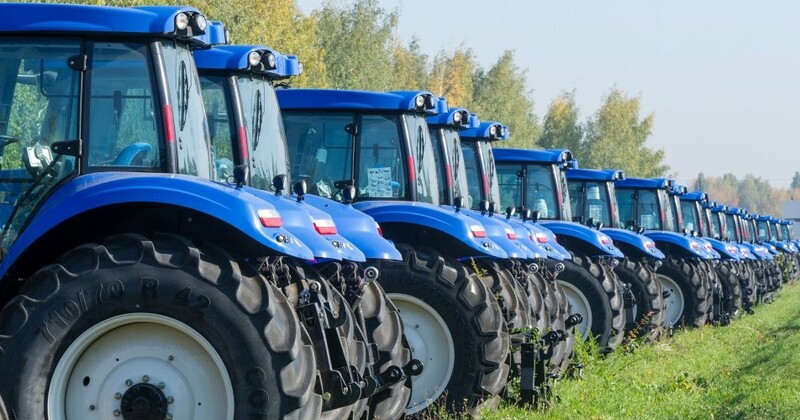 Midlands Lubricants have an extensive range of products blended to meet virtually all your farming and general oil, farm lubrication and grease requirements including Tractor Engine Oil, HVI Premium quality Hydraulic Oils, Slideway Oils, Turbine Oil and Machinery Oil. Products and Tractor Oils for sale are packaged and available in: 1000 Litre (IBC’s) 205 Litre (Barrels) 25 Litre (Drums) 5 Litre (Bottles).